Last night saw the channel launch for Sky F1 HD which will show every race weekend session live for Formula 1 and the stepping series below (GP2 & GP3). 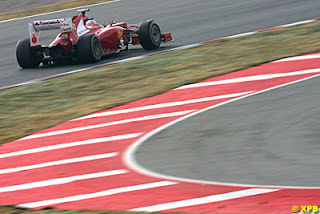 The channel launch had been anticipated since announced during the winter break. 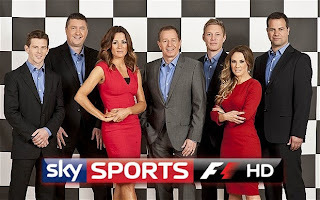 The show was hosted by Simon Lezenby with Damon Hill & Martin Brundle joining him on the sofa whilst Georgie Thompson & Anthony Davidson analysing on the interactive smart board, added to this was Ted Kravitz to review everything technical such as the new "dipped" nose section. The channel was launched at 8pm and started with the well discussed opening title which stars the song made famous by the 2010 BBC end of season review - Alistair Griffin, Just Drive. The show was 2 hours in duration and consisted of many features as Ted Kravitz's review of all 3 preseason winter testing. This saw him discuss the news of who's fastest, slowest and getting in depth providing us with information such as how Red Bull Racing were using a recorder to analyse teams start procedures . Along with this there show contained a lot of discussion between Lezenby, Brundle & Hill which in my opinion - and friends & family I have since talked to - seemed to produce a high level of understanding of the cars and along with this a good chemistry which the BBC team of past had in abundance. One of the must impressive tools the Sky F1 Team used last night was there interactive smart board. This device allowed Ted, Georgie & Anthony to get deep into reviewing the upcoming season by first of all producing a virtual 3d image of the McLaren & Caterham 2012 F1 spec cars. This allowed Ted to show the difference between the "dipped" nose & McLaren's smooth front end. Secondly the smart board allowed the Georgie & Anthony to review drivers and the rookies especially such as Romain Grosjean, Charles Pic and others. 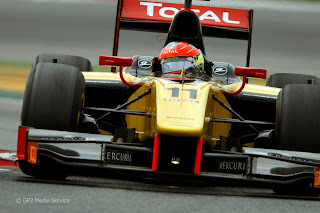 This helped views who didn't follow GP2 to see how well they performed in earlier career series and understand how they might fair this season. I can see the smart board being a device that helps Sky F1 Team further the F1 2012 season review even more than before by BBC. This is because the use of physical statistics, videos and images helps the viewer understand what the presenters are trying to describe. 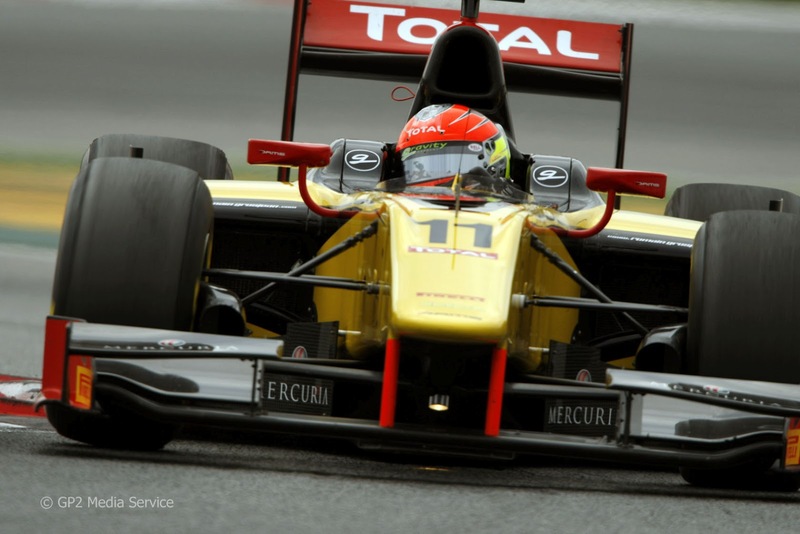 "There are 3200 components in a Formula 1 Car." "It takes 200,000 hours to manufacture a single F1 Car." 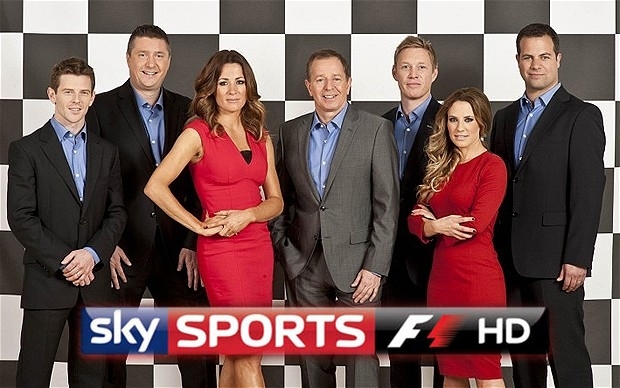 Writing this I can already here the anti Sky F1 channel readers complaining and to this I say for sure we can not judge Sky F1 after 1 simple 2 hour studio review to the 2012 season. 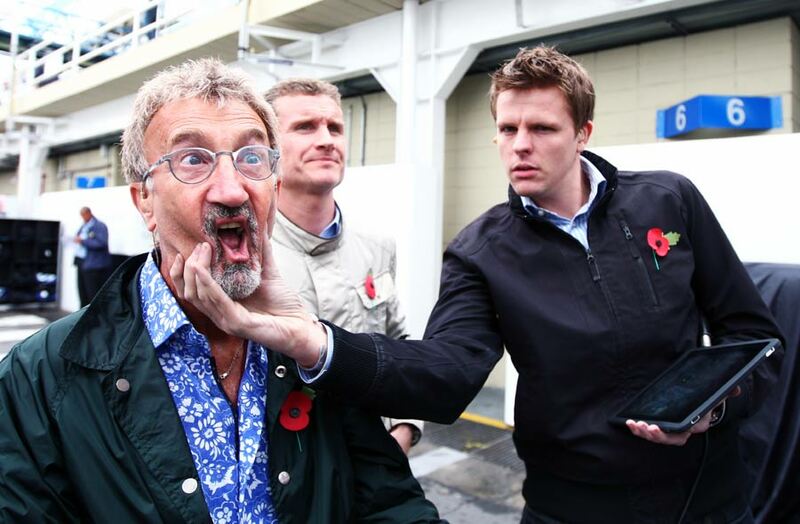 I have been a loyal fan to the BBC F1 Team and believe they did an outstanding job providing the viewer with interesting features giving you an insight into F1,exciting commentary and a chemistry between the 3 presenters (Jake Humphrey, Eddie Jordan & David Coulthard) that is unrivaled. Along with this the joke of having to pay for Sky & there sports package to receive the F1 HD channel is not acceptable and I understand this a reason a lot of people are not on song with Sky F1, but I do believe it is harsh to judge Sky F1 and saying they do not deserve to broadcast the whole 2012 season live.